Home / Preg-U / Science / Research / Why Doesn’t Anyone Believe the Research on Epidurals and C-sections? As we discussed in our earlier post, Does an epidural lead to a C-section? 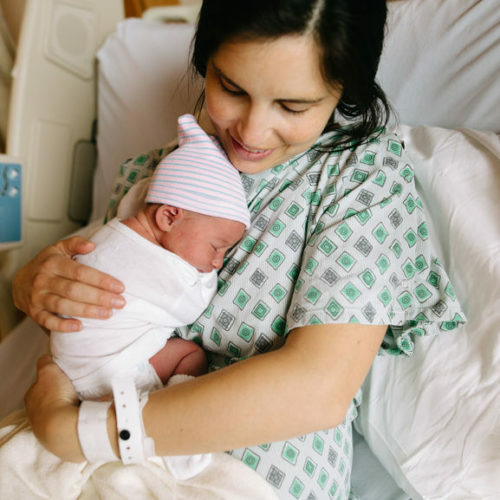 studies on how epidurals affect the C-section rate present something of a conundrum. Observational studies in the early 1990s originally found a much higher chance of a C-section with an epidural. Since then, natural studies and randomized controlled trials (RCTs) find no impact. Many factors—changes to epidurals themselves, changes within hospitals, problems with observational studies—could contribute to this apparent radical shift in evidence. Here we want to focus in on one possible explanation favored by many natural birth advocates: The recent randomized controlled trials (RCTs) get it wrong. This is not as outlandish as it may sound. RCTs, although the gold standard for medical research, do have serious drawbacks when it comes to studying epidurals, mainly because it’s really darn hard to deny women pain relief during labor. 1. Participating in a randomized trial may alter doctor behavior. Blinding, or preventing participating subjects and doctors from knowing whether a patient is assigned to the experimental or control group, is clearly not possible. Everyone knows to what group a laboring woman has been assigned. How could this knowledge affect the trial? Perhaps by inclining doctors to be extra cautious before performing c-sections for slow labors? Perhaps instead inclining them to explore alternatives first like waiting or assisted delivery by vacuum or forceps? Both would be consistent with the finding that women given epidurals in these trials have higher rates of assisted deliveries but not of c-sections. 2. The hospitals where RCTs are conducted may differ from most hospitals. The overall c-section rates for these hospitals are between 10-15%, way lower than the national average of 32%. It seems entirely reasonable to wonder whether these hospitals’ labor management differ from those of most U.S. hospitals. 3. Most RCTs compare epidurals with opiates as opposed to natural labor. Why? Because researchers cannot ethically withhold pain relief from women in labor. But in the vast majority of studies researcher yield to a woman’s first request for pain relief—and who could blame them? it’s really darn hard to deny women pain relief during labor. To circumvent this problem while maintaining random assignment, most RCTs compare epidurals not with natural labor, but with IV-administered opiates. 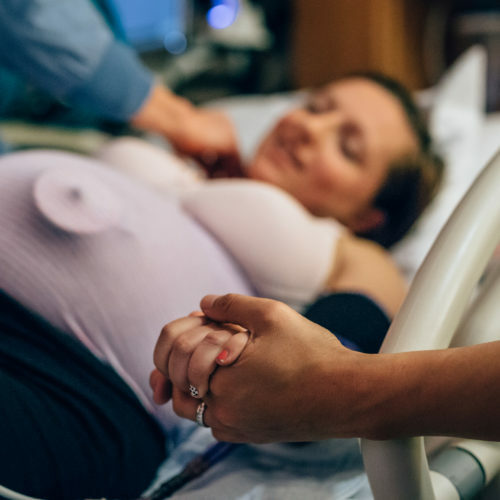 Since opiates could also slow down labor and boost C-section rates, as some natural birth advocates have argued, they may provide a poor or biased comparison. While not ideal, is this problem actually a source of bias in most RCTs? Probably not. Even RCTs comparing epidurals with natural labor find no impact on C-sections. So let’s cross this concern off our list. 4. Randomization in these trials is far from perfect. Between 20-30% women in these trials assigned to receive opiates instead end up receiving an epidural, while 20-30% of women assigned to receive an epidural never receive one. This type of cross-contamination is a real problem, and it could water down the effects of the randomization. That said, the kind of cross-contamination is unlikely to account for the vast differences between early observational studies and recent RCTs, because even comparisons of those who actually receive epidurals and those who do not show little impact on C-section rates. The RCTs are not perfect, but they do suggest that epidurals do not inevitably raise C-section rates. Visit (or revisit!) my first post to see how the RCTs fit with what else we know about epidurals and C-sections.